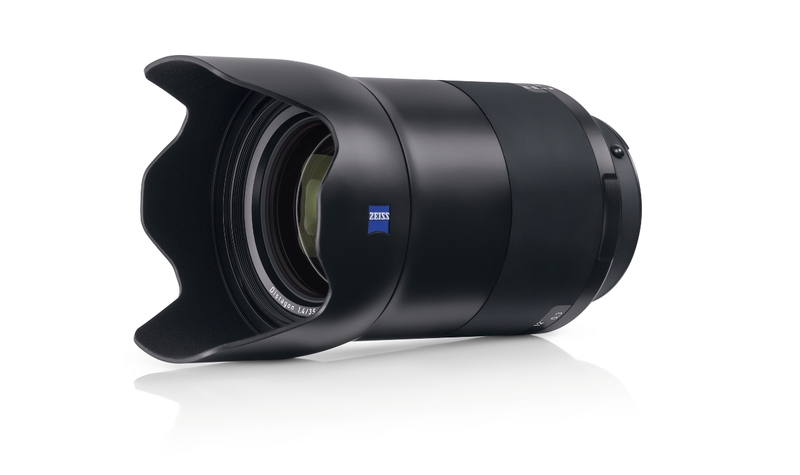 Zeiss has officially announced the new Otus 100mm f/1.4 lens today. You can check price and pre-order options at B&H Photo Video/Adorama. The ZEISS Otus 1.4/100 is one of the best lenses in its class due to its low sample variation, outstanding imaging performance, and superior build quality. Author adminPosted on April 24, 2019 April 24, 2019 Categories Canon Lenses, Zeiss LensesTags Zeiss Otus 100mm f/1.4 ZE Lens, Zeiss Otus LensesLeave a comment on Zeiss Otus 100mm f/1.4 Lens Announced ! Here are the US price and release date for the upcoming Zeiss Otus 100mm f/1.4 Lens and Tamron 35-150mm f/2.8-4 Di VC OSD Lens. Zeiss Otus 100mm f/1.4 ZE Lens to be Announced Soon ! 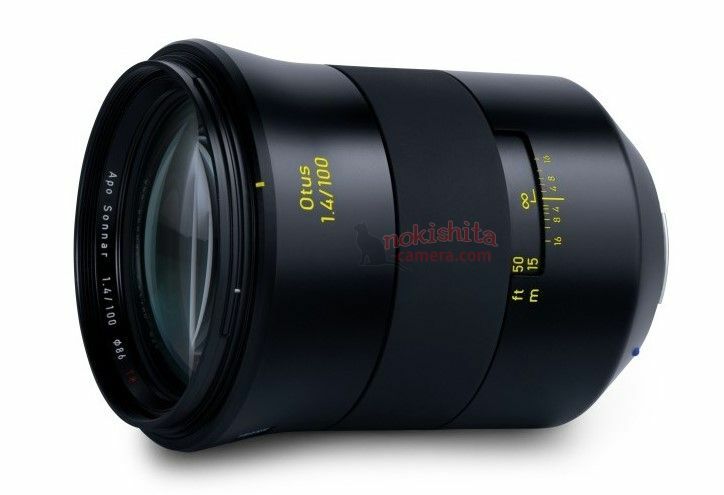 According to Japanese website Nokishita Camera, Zeiss announce a new lens Otus 100mm f/1.4 ZE lens for Canon EF mount. 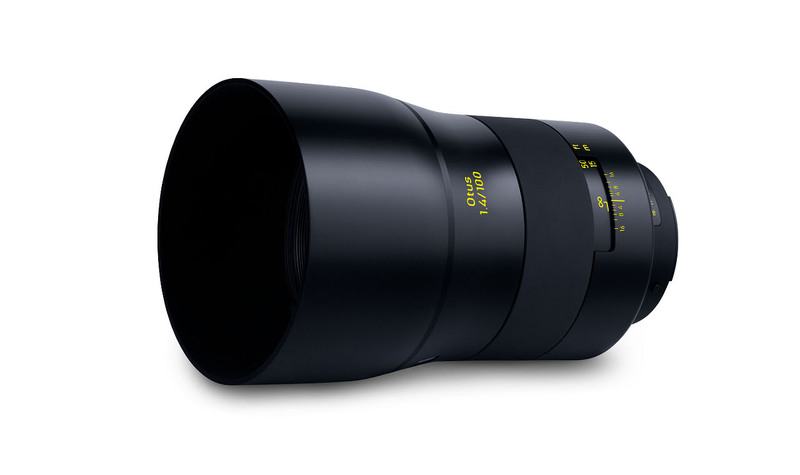 Zeiss has already released three Otus lens: Otus 28mm f/1.4 ZE Lens, Otus 55mm f/1.4 ZE Lens, Otus 85mm f/1.4 ZE Lens. Author adminPosted on August 20, 2018 Categories Canon Lenses, Zeiss LensesTags Zeiss Otus 100mm f/1.4 ZE Lens, Zeiss Otus Lenses, Zeiss RumorsLeave a comment on Zeiss Otus 100mm f/1.4 ZE Lens to be Announced Soon ! 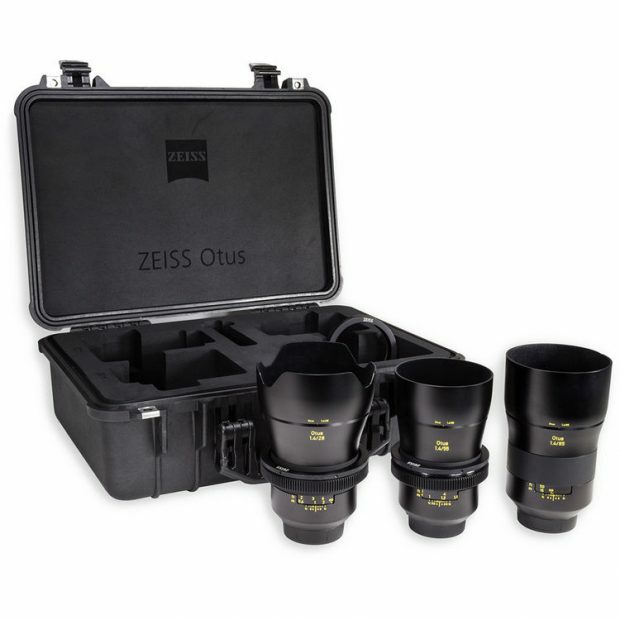 Save Up to $1,151 on Zeiss 135mm, 85mm, 18mm, 15mm Milvus, Otus Lenses ! Zeiss USA recently has just released a new lens instant rebate on Zeiss Milvus 135mm, 85mm, 18mm, 15mm Milvus & Otus lenses for Canon EF mount. You can save up to $1,151 off, some are lowest price online ever. Author adminPosted on March 6, 2018 March 6, 2018 Categories Zeiss LensesTags ZEISS 135mm f/2 Apo Sonnar T* ZE Lens, Zeiss Milvus 135mm f/2 ZE Lens, ZEISS Milvus 85mm f/1.4 ZE Lens, Zeiss Milvus Lenses, ZEISS Otus 85mm f/1.4 ZE LensLeave a comment on Save Up to $1,151 on Zeiss 135mm, 85mm, 18mm, 15mm Milvus, Otus Lenses ! Zeiss has officially announced the leaked new Milvus 25mm f/1.4 lens today. 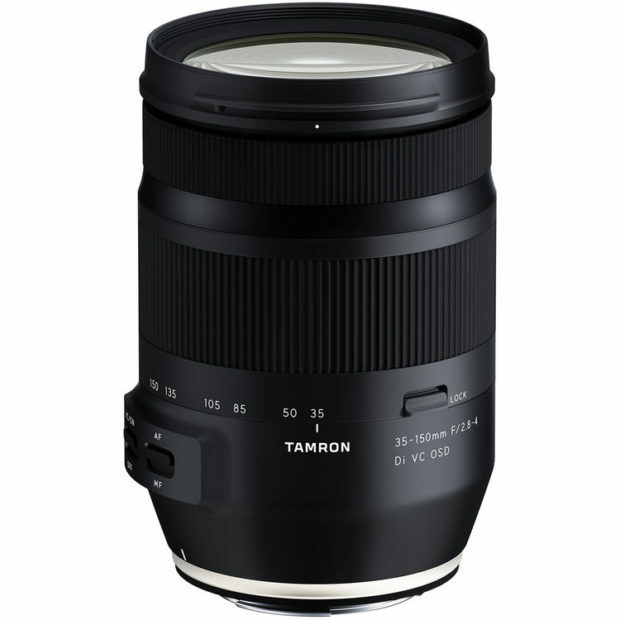 This new lens is available for Canon EF mount and Nikon F mount. The US price for Zeiss Milvus 25mm f/1.4 ZE lens is $2,399, now available for pre-order at B&H Photo Video. Release date of this lens is in early November. Zeiss Milvus 1.4/25 Lens for Canon EF mount to be Announced Soon ! Zeiss is ready to announce a new Milvus 25mm f/1.4 lens in next few days, it will be available for Canon EF mount and Nikon F mount. According to NokishitaCamera, first images of Zeiss Milvus 25mm f/1.4 lens are available. Author adminPosted on October 17, 2017 Categories Zeiss LensesTags Zeiss Milvus 25mm f/1.4 ZE Lens, Zeiss Milvus LensesLeave a comment on Zeiss Milvus 1.4/25 Lens for Canon EF mount to be Announced Soon ! 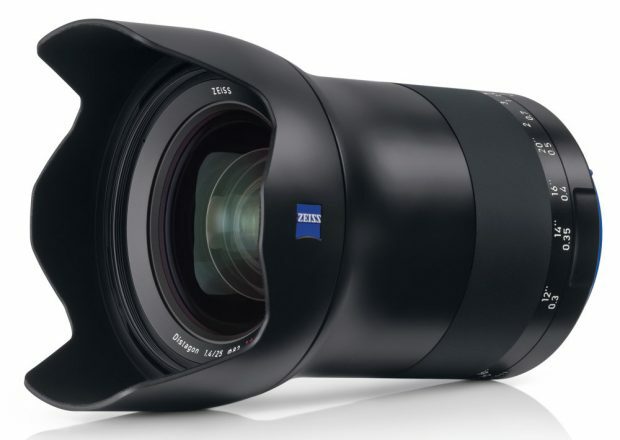 Zeiss now officially announced the new Milvus 1.4/35 lens. It is available for Canon EF mount, price is $1,999, you can pre-order at Adorama & B&H Photo Video. The release date for this lens in July, 2017. 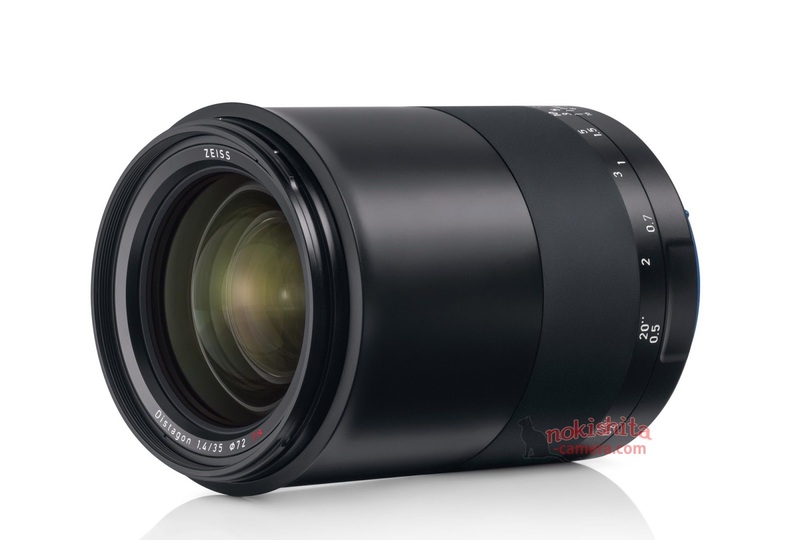 Zeiss Milvus 35mm f/1.4 Lens Specs, Price will be $1,999 in US ! The upcoming Zeiss Milvus 35mm f/1.4 lens will be announced in next few days. It will be available for Canon EF mount and Nikon F mount. 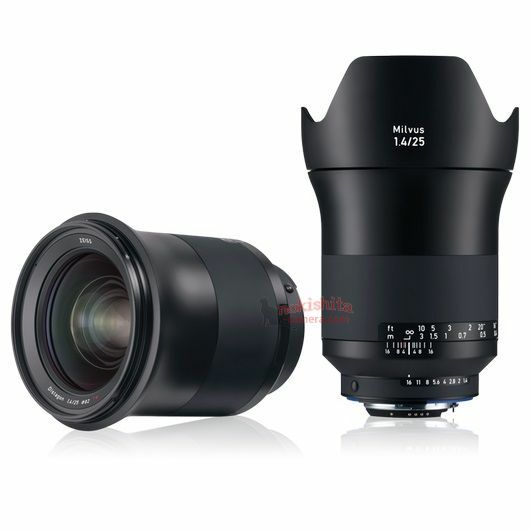 The US price for Milvus 1.4/35 lens will be $1,999.00. Author adminPosted on June 21, 2017 Categories Zeiss LensesTags Price, Specs, Zeiss Milvus 35mm f/1.4 ZE LensLeave a comment on Zeiss Milvus 35mm f/1.4 Lens Specs, Price will be $1,999 in US !